Corneal diseases are a major cause of blindness worldwide, resulting in a dramatic decrease in quality of life. Corneal (transplantation) surgery can treat blindness and visual disability and is the most common form of transplantation. Millions of people are denied access to this sight saving procedure due to a global shortage of donor tissue. Corneal (refractive) surgery may also treat refractive errors like presbyopia, which is present in more than fifty percent of the population. However, despite an increasing desire for spectacle and contact lens independence, corneal refractive surgery is not popular as a treatment for presbyopia. 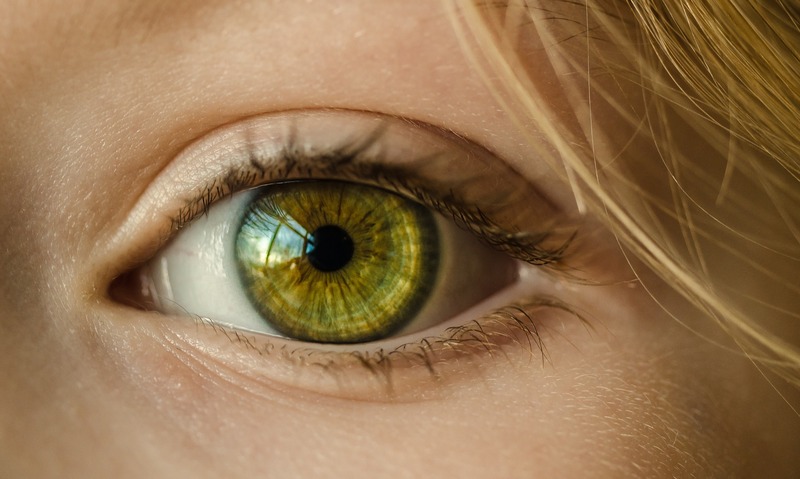 We propose to combine disruptive technologies in stem cell biology and regenerative medicine to develop artificial corneas and corneal lenses, which will revolutionize corneal transplantation and refractive surgery.